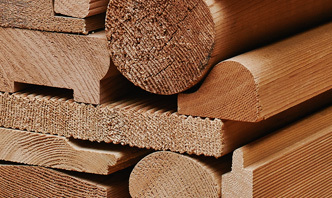 We expertly manufacture nature’s best building material anyway you like. Check out our standard and custom products. We offer a full range of remanufacturing equipment. 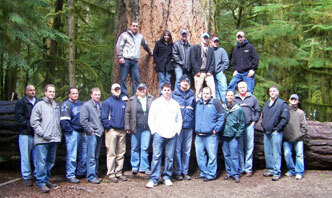 Meet the Powerwood team of industry experts. Bringing your projects to life through custom patterns is our goal. 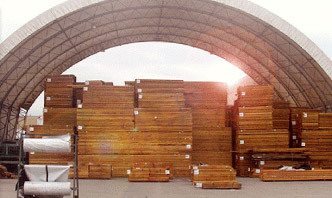 We manufacture and distribute quality Western Red Cedar products. Our philosophy of consistency shows up on our customers' bottom line. Searching the perfect profile for your building needs? Our team of experts is ready to help you out..